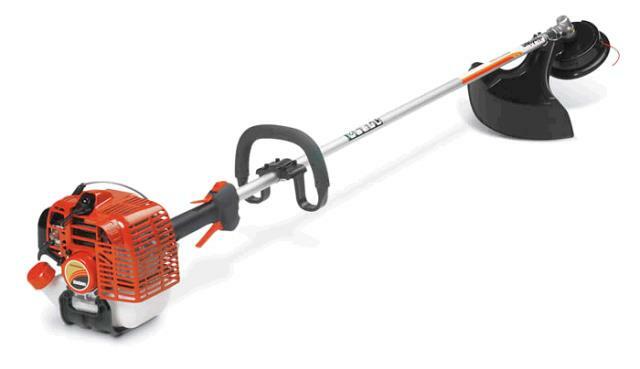 Shindaiwa commercial duty string grass trimmer. 1.4 hp 2 cycle mixed gas engine. * Please call us with any questions about our weedeater string trimmer gas rentals in Oak Grove MO, Blue Springs MO, Independence MO, Lexington MO, Odessa MO, Independence MO and Western Missouri.